We Make high quality products. We have fast responce ability and good service. 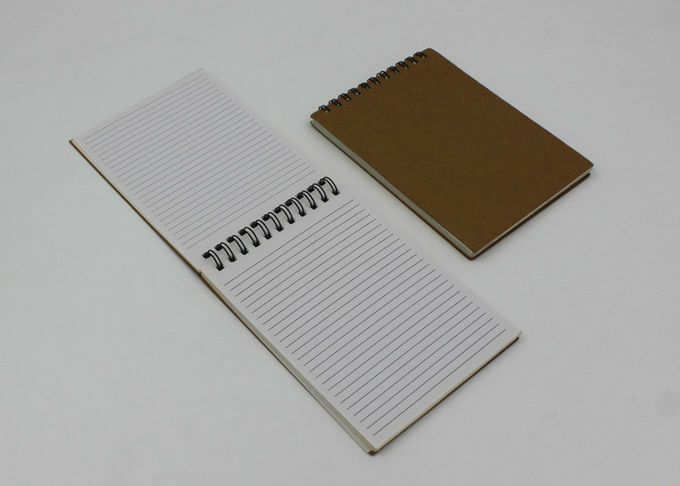 The pocket size notepad is suitable for promotion or sale. 1. 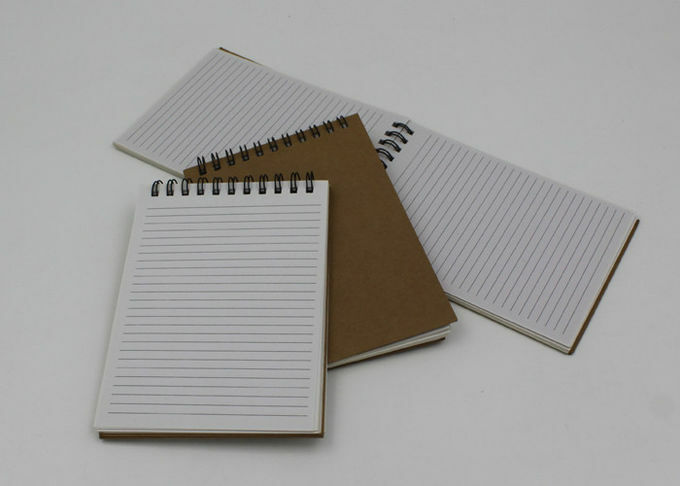 A6 size 105*148mm or as per your need. 3. 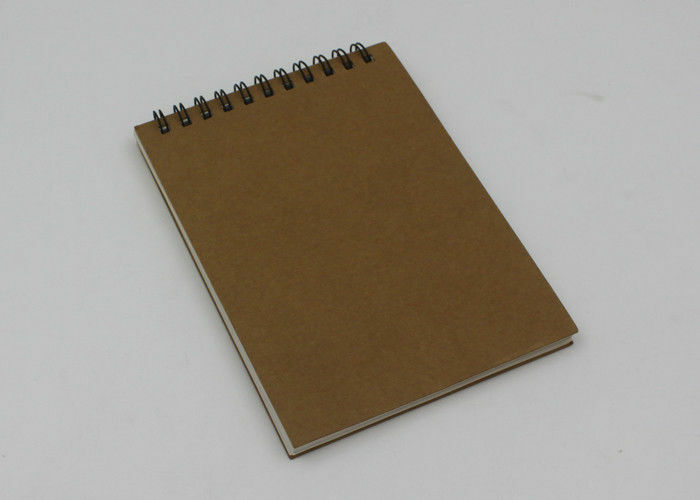 With 350gsm craft paper cover+70gsm inner page 70sheets in line printing. 4. Logo can oem as per your design printing. 6. Eco-friendly, EU standard, CE and Rohs.